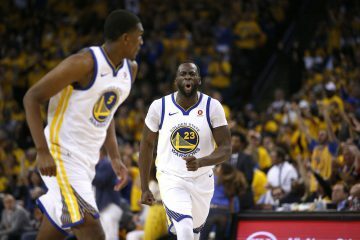 The Golden State Warriors will kick off the California round robin by facing the Sacramento Kings at home in the Oracle Arena. A familiar face will return to the floor as David Lee will look to return from his agitating hamstring injury. After a few days break, the Warriors will play the first of a back-to-back with the Lakers waiting. The Warriors began the game with Steph Curry, Klay Thompson, Harrison Barnes, Draymond Green, and Festus Ezeli. 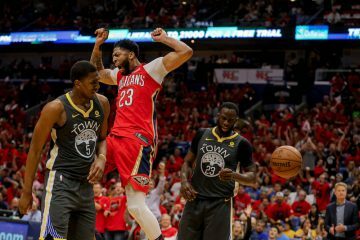 They played like a team that’s been together for years and rushed out to a 9-2 lead at the first time out. Midrange shots weren’t falling and the Kings were able to tie the game at nine points apiece. Off a long outlet pass, Andre Iguodala finished a beautiful Euro-step lay-in. 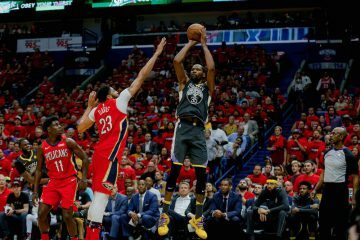 Iggy continued to stay aggressive; he sank an open left wing three pointer to regain the Warriors lead. Lee made his return to a standing ovation from the fans at the 3:01 mark. 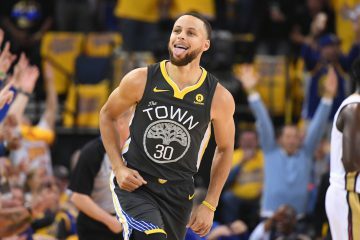 The Steph Curry show began when he scored on back to back transition layups and followed up with a long three from the top of the arc. At the end of the quarter, the Warriors led 36-20 with Steph leading all scorers with 10 points. The unit that started the second includes Livingston, Holiday, Barnes, Iguodala, and Lee. Lee began the second quarter by posting up Cousins and scoring and a left handed jump hook. Lee’s short stint ended with Marreese Speights returning to the floor. 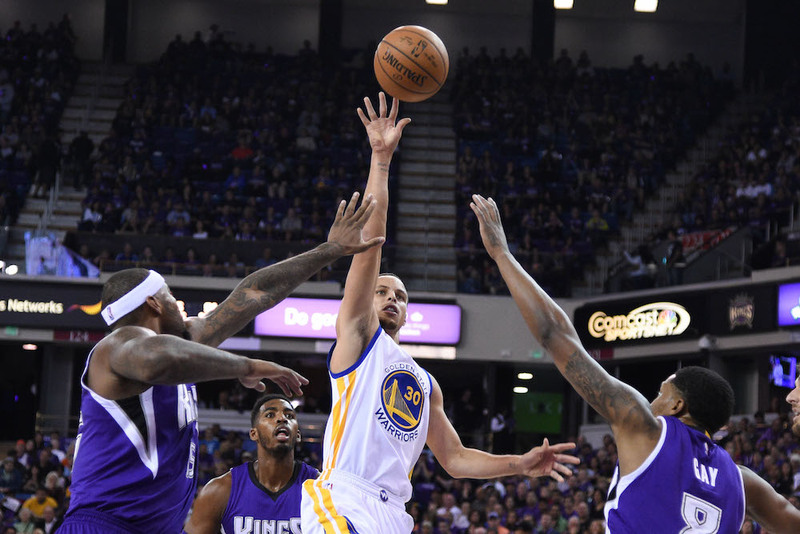 The Kings held tough and the Warriors couldn’t pull away. Thompson put on a cape and went up for an alley-oop from Steph. Half way through, each “Splash Brother” has 12 points each with Speights pitching with eight of his own.